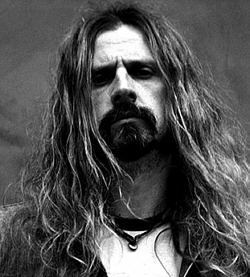 If you love the shock-rock-director ROB ZOMBIE, you will love to hear the latest news that he is directing a new movie called THE LORDS OF SALEM that he wrote while he was on his upcoming concert tour. The movie is coming out sometime in 2012. The story begins in Salem Massachusetts in the year of 1692 before the modern aspects of the story begins. That is where some of the towns people get a so-called friendly demonic visit from a 300 year old coven of witches. The cast is uncertain, but there is one person (SHERI MOON ZOMBIE) that is for sure starring in the movie. It already sounds like a good horror movie to watch and I can’t wait to see it. 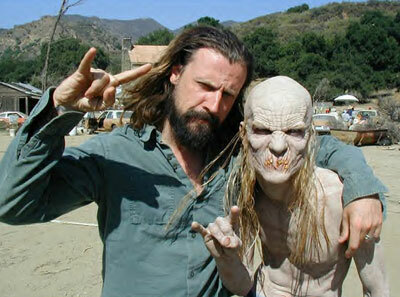 Comments for Rob Zombie’s New Movie called The Lords of Salem are now closed.